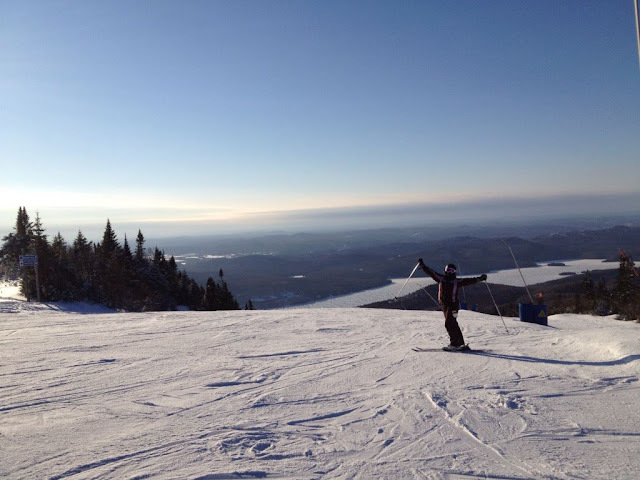 This month's Facebook memories seemed to show a lot of trips - a cruise in 2011, Boston in 2012, Mont Tremblant in 2013, Lake Placid in 2015, and Jamaica in 2017. Chatterbox Q. He doesn't say any real words yet, but he's still got a lot to say. We're coming down off of our Olympic high. We had a lot of late nights and early mornings watching the various events and now we are glad for the break! It is hard work being an Olympic spectator. I shared some of my favourite Olympic moments here and here. I would say Saturday morning because I will be solo for skiing with both kids (Dave will be away), but really I shouldn't complain. It may be a little hectic but it will be a great day on the hill with some friends and even getting a little skiing in myself! Watching most of the Oscar nominated movies before Sunday night. I'm doing pretty well so far, I've seen five out of the nine Best Picture nominations, and a few in other categories. 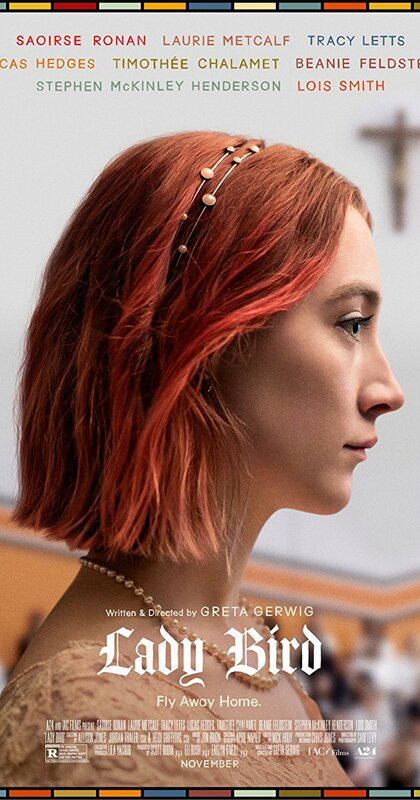 If I was a true movie buff, I would also be making my way down to TIFF where they are showing all of the Live Action Short Film and Animated Short Film nominees. Spring is on its way which means so many great things - evenings at the park, bike rides, Blue Jays, and warm weather. We are watching The Walking Dead now that it is back (RIP Carl), and I recorded Caught on CBC. I have been impressed with the CBC shows lately so I wanted to give this a try - it stars Paul Gross and Allan Hawco, who are both great actors. 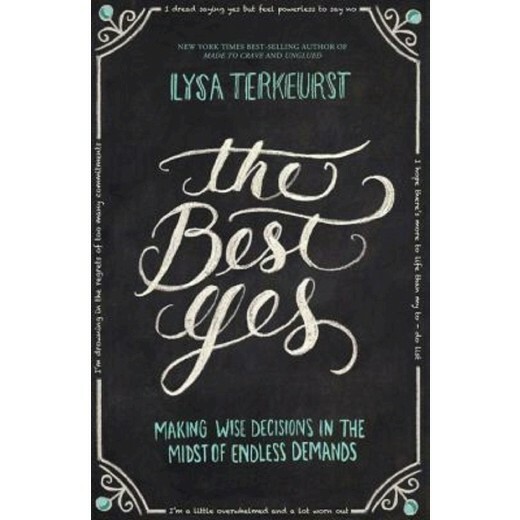 I finally finished The Best Yes by Lysa Terkeurst. This was the sort of book I was looking for, after reading this book. It is an advice book and how to choose the "best yes" in your life, and she relates this advice to stories from her own life and the Bible. The cardinals are back, I can hear them in our neighbourhood trees. Back when our yard was mostly dirt we had a lot more bird visitors eating bugs and seeds, but when we cleared out some brush and did the renovations, it seemed like they all left. I'm happy to hear them and hopefully they will settle in our yard again. I also heard a woodpecker this week. These rubber boots. I've mentioned them several times before, but they are so great when it's too warm for winter boots and the ground is wet. I have Hunter boots too but the short boot is handy for quick errands. Signing up for Toronto Rec programs (wish me luck! ), watching E's last ski race of the season, going to church where he is singing with the choir, and watching the Oscars. March Break (although we aren't doing a trip, I am going to take E to my office one day and then we are going to a hockey game and if there is still snow Dave will take him skiing one day), St. Patrick's Day, Dave's Birthday, and getting ready for Easter. E has some new shoes (not pictured below) and a new spring coat. 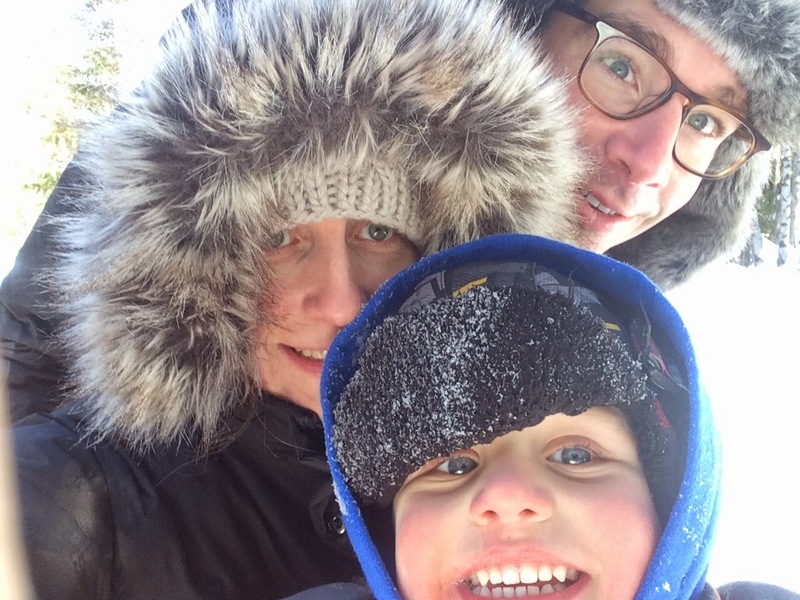 We don't usually go away for March Break but I do like to do something winter related because it is one last hurrah for skiing before winter is over. I'm imagining someday when both boys are older we can hit up Mt. Tremblant or Whistler for some March skiing. 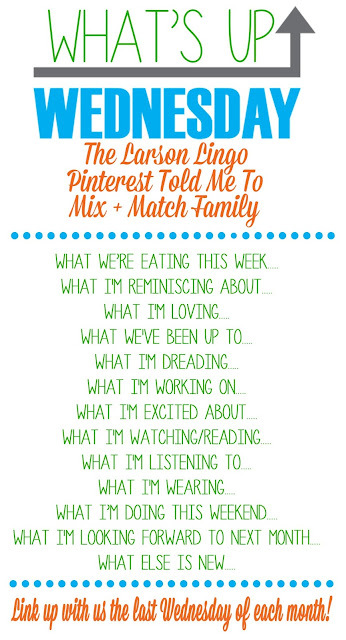 Linking up with Shay, Sheaffer, and Mel today. your meals sound yummy!!! And yay for march vacays!